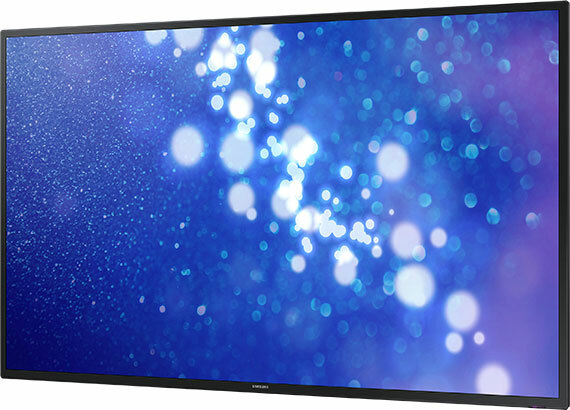 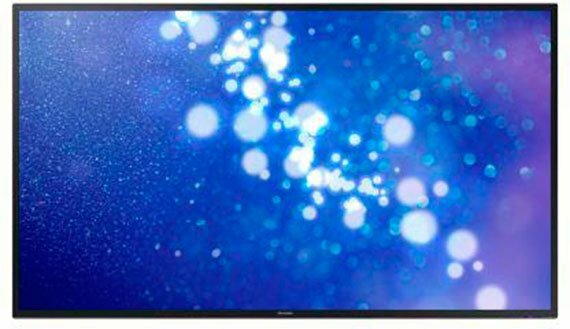 Samsung's DM-E Series delivers 24/7 reliability on a large 65" or 75" screen for continuous operation. 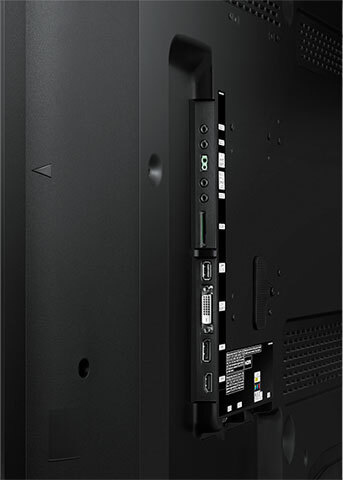 Display content without an external PC thanks to an upgraded Samsung SMART Signage Platform (SSP) and full range of connectivity options. 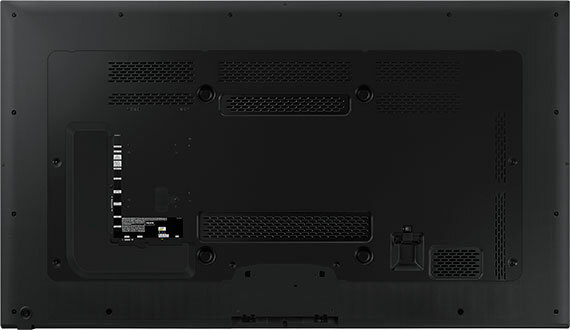 All combined with a sleek industrial design and slim 2.2" chassis depth.